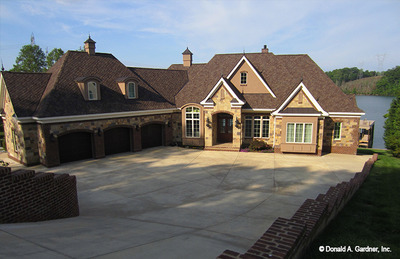 A hearth or keeping room is a cozy gathering spot where family members can relax, talk, or engage in fun activities. 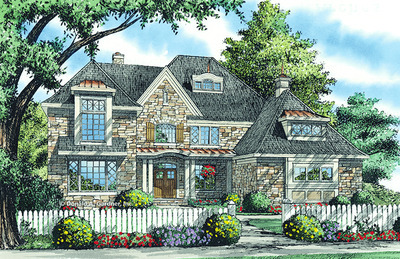 A keeping/hearth room will contain a fireplace as the central focus of the design. These multi-use rooms are usually attached to or open to the kitchen for convenience. 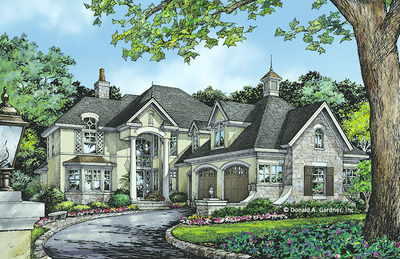 Open floor plans are the go-to house design layout in modern home plans. Open concept floor plans make it easy to entertain and spend time with family when the great room, kitchen, and dining room all flow together. While this sense of togetherness is great for families, sometimes a separate space is needed where people can pursue activities in private. A keeping/hearth room can serve many different purposes, and a common purpose would be a smaller and more intimate living space. Comfortable furniture and entertainment, such as games or movies, make this a place where individuals or smaller groups can enjoy downtime. 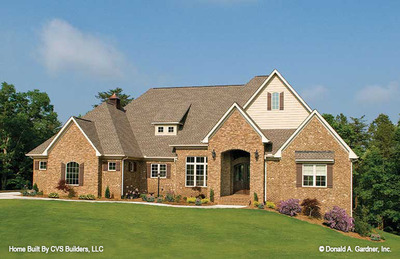 The Sagecrest 1226 is a one-story house plan with a keeping room that is open to the kitchen and shares a cathedral ceiling. 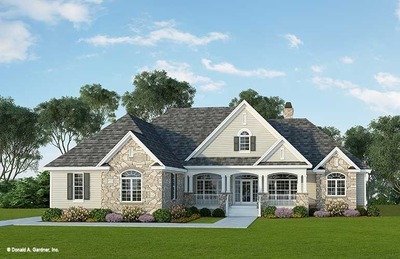 The Flagler 1307 is a one-story house plan with a formal great room and a keeping/hearth or family room that is positioned near the kitchen. 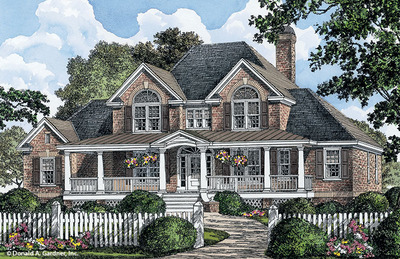 The keeping room centers around a fireplace and opens to a full equipped screened porch. 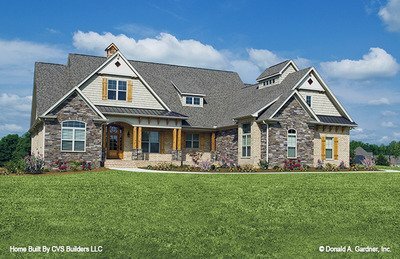 The Chamberlaine home plan 1253 is a luxury design with a uniquely angled floor plan. 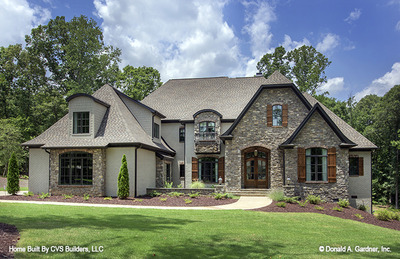 An angled wing of the home includes a keeping/hearth or family room with a fireplace flanked by doors to the screened porch. 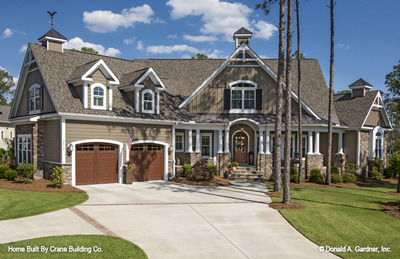 Our customer service team is happy to help you find your dream house plan with a home plan search based on your requested criteria. 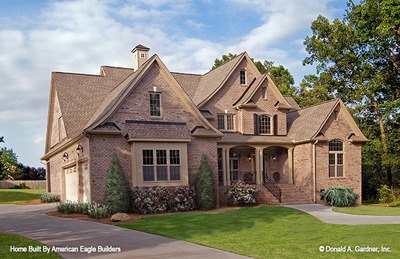 And if you need changes to a house plan, consult our talented design team for a modification quote.